Criminals have been favoring Apple iPhones in their criminal activities because of the strong encryption the devices have, three US law enforcement groups said in a court filing. The groups said they knew about “numerous instances,” in which criminals switched from burner devices to iPhones, but didn’t name any specific examples. 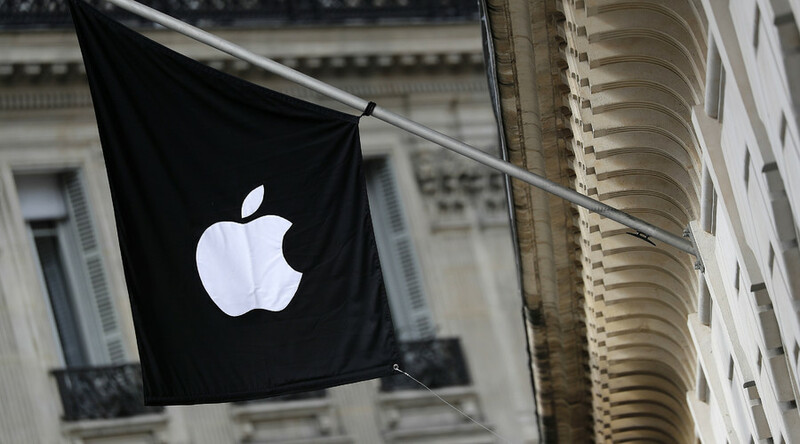 The hearing took place within the framework of the legal battle between Apple and the US Department of Justice. Last month, the country’s authorities obtained a court order urging the tech giant to design new software, to enable police to hack into an iPhone used by the gunman in the San Bernardino, California shooting last December. 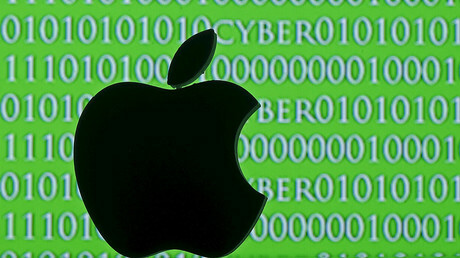 Apple stated that such an order would set a dangerous precedent, putting their users’ security at risk. Their concerns were echoed by fellow tech giants: on Thursday, Google, Facebook and Microsoft, and some 25 other companies sent legal briefs in support of Apple’s statement. It comes just as French parliament voted in favor of the law that would see phone makers penalized for non-cooperation with the authorities in matters of security, and terror threats in particular. The bill is an amendment to existing legislation. It states a private enterprise that refuses to give encrypted data to investigators would face up to five years in jail and a €350,000 fine. Speaking at the National Assembly on Thursday, center-right lawmaker Philippe Goujon said the amendment is a "realistic sanction," adding that it could set up "the criminal responsibility of encryption key makers who refuse to cooperate" with authorities. Socialist Justice Minister Jean-Jacques Urvoas said he supported the intent of the document, but raised questions about its legal basis. Urvoas added that increasing penalties only for terrorism-related crimes would create inconsistencies in the French penal code, and urged the lawmakers to work on developing the document and avoid any discrepancies, according to French media outlet Le Monde. The government has been opposed to the bill, and is reportedly reluctant to deal with phone giants in such a way, so it remains to be seen whether the bill will make it to the statute books and become law.